Welcome to our Wyoming page! Here you are going to learn a lot about your state, how to save money at the dentists and where you can find a close dental practice willing to take on your emergency. We want to focus in on that last point for a second. 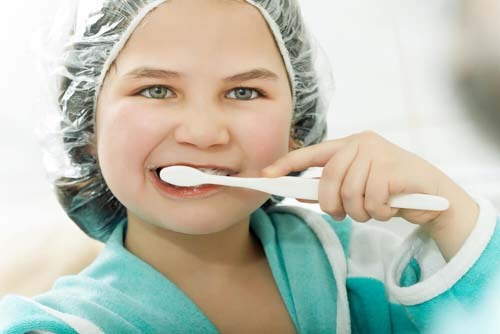 Here at Emergency Dentists USA we really have one priority, to help you take care of your dental emergency in the safest and most efficient manner possible. Obviously, since this page is focused specifically on Wyoming we are going to be giving you information on dentists in your state on this page. Of course, we really don’t specialize on dentists that you go to for a regular checkup (even though a lot of the practices in our database do offer those services.) No, we are focused only on clinics that are willing to offer their services in emergency situations. Usually open 24 hours or have late hours. Usually will be open on the weekends for emergencies. Are very easy to get a hold of via telephone or email. Are willing to take on just about any oral emergency that you can think of. We are going to kick things off by helping you learn a little bit more about your state. Truthfully, Wyoming is NOT a very strong state when it comes to oral health. It is not that they rank super poorly or anything like that but they are slightly below the national average in just about every major oral care category you can find. We are telling you this for two reasons. 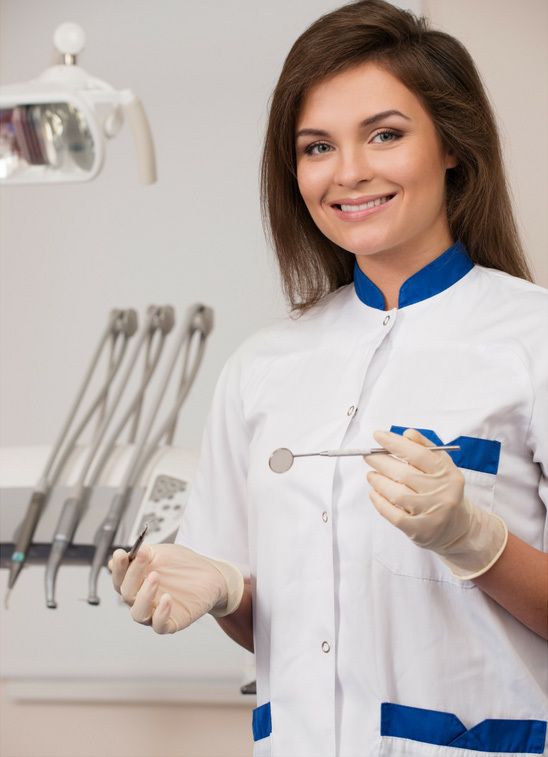 First off, the dental practices in your state have most likely seen your particular emergency before which means that they will know exactly how to treat you when you get into their office. Secondly, we want you to know that you are not alone. People in your state are having dental emergencies every single day so you are definitely not in this alone. Let’s look at the facts though so you can see for yourself where you rank. We imagine this is a pretty important section for you. The fact of the matter is that the best advice for saving money at the dentist is to prevent any problems from cropping up. Well, since you are already in an emergency situation that advice is kind of thrown out the door. No worries though because there is still one thing that you can do to save a ton of money at the dentists office: Make sure you have dental insurance! Having dental insurance is really important in emergency situations because it can cut down your bill by 70-30%. This can be drastic when you are talking about a bill that could potentially be thousands of dollars. We went ahead and did some research to see how much dental insurance is going to cost you in Wyoming. Here are our findings with results from EHealthInsurance.com. 8 plans were found for folks who live in Wyoming. The plans ranged from $13.47 per month to $48.36 per month. The average you can expect to pay for a plan in Wyoming is $22.85 per month. This section is going to be extremely straightforward. As you know, we are a site that focuses specifically on emergency dentists so as you would expect this section of the page is going to be aimed at helping you find a dentist that is close to your current location. If you need a refresher on what we consider to be an “emergency” dentist then please refer to the outline we did above. For now, we are going to outline the dentists we were able to find by city in Wyoming. So, the way this works is actually pretty simple. All you need to do is know the current city you are living in or residing in and we will provide you with the relevant dentists in the area. Good luck! Wyoming Immediate Care Emergency Dentists - Click to Call Now!